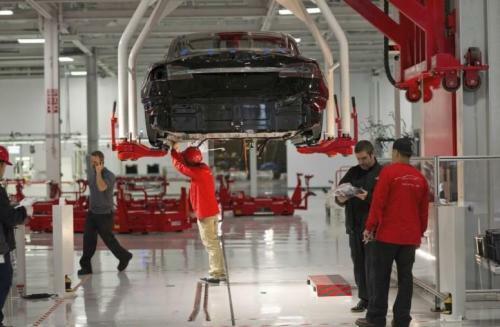 Tesla's "planned" factory shutdowns could end lasting far longer than planned. That is, if California workplace safety regulators have anything to say about it. 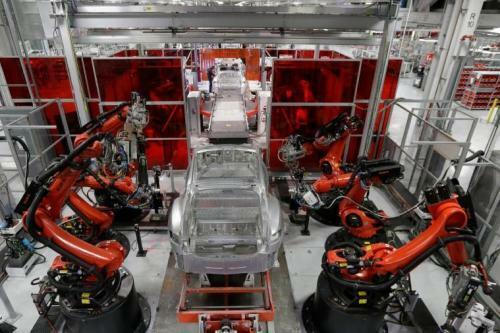 California’s Division of Occupational Safety and Health said it has opened a new investigation into Tesla Inc. following a report about worker protections at the company’s lone auto plant in Fremont, California. 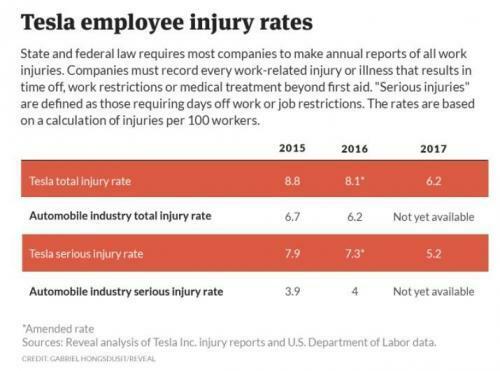 The state agency “takes seriously reports of workplace hazards and allegations of employers’ underreporting recordable work-related injuries and illnesses” and “currently has an open inspection at Tesla,” said Erika Monterroza, a spokeswoman for the state’s industrial relations department. California requires employers to electronically submit what it calls Log 300 records of injuries and illnesses. Monterroza said that while the state doesn’t disclose details of open inspections, they typically include a review of employers’ Log 300 records and checks to ensure that serious injuries are reported within eight hours as required by law. ... ostensibly prompted by a scathing expose that was published earlier this week by Reveal, questioning whether Tesla was accurately reporting its workplace safety incidents. A story this week by the Center for Investigative Reporting’s Reveal alleged that Tesla failed to report serious injuries on legally mandated reports to make its numbers appear better than they actually were. The website cited former members of Tesla’s environment, health and safety team saying Chief Executive Officer Elon Musk’s personal preferences were often invoked as reason not to address potential hazards. Reveal did not take Tesla’s defense lying down. In a series of tweets on Tuesday, the publication reaffirmed the accuracy of its report. 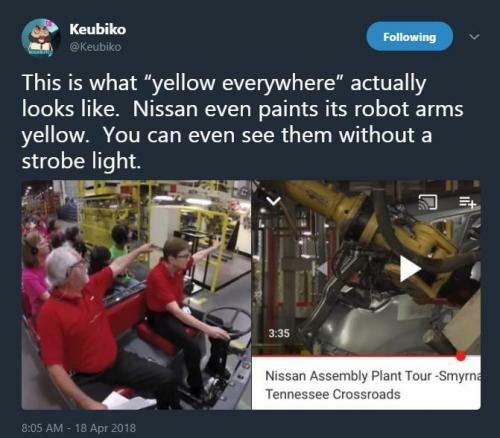 The two reporters who wrote the article have also announced that they will be doing a Reddit AMA to answer questions about their investigation into the electric car maker. Reveal’s tweetstorm could be accessed here, though we have compiled them for easier reading below. All of this comes at a time when Model 3 production has just been halted, again. Ironically, despite the production stop, Tesla shares continue to cling desperately to the $300 level on a series of carrots dangled on various leaked strings by CEO Elon Musk. The most recent of these carrots was a proclamation that Tesla has only shut down production in order to set up to produce 6000 Model 3 vehicles per week and run the factories 24 hours a day seven days a week. Ironically, the latest news came just days after Elon Musk was sued for fraud regarding what he knew about Model 3 production and reports that Tesla's suppliers weren't properly vetted, leading the company to take delivery of an usually large number of defective parts. TSLA buyers beware: if California regulators step and if workplace violations are found, and Tesla's safety is called into question by the state of California, these "planned" shut downs may last far longer than the company or its investors expect... which may be just the scapegoat on which Elon Musk urgently needs to blame his waterfalling production troubles.